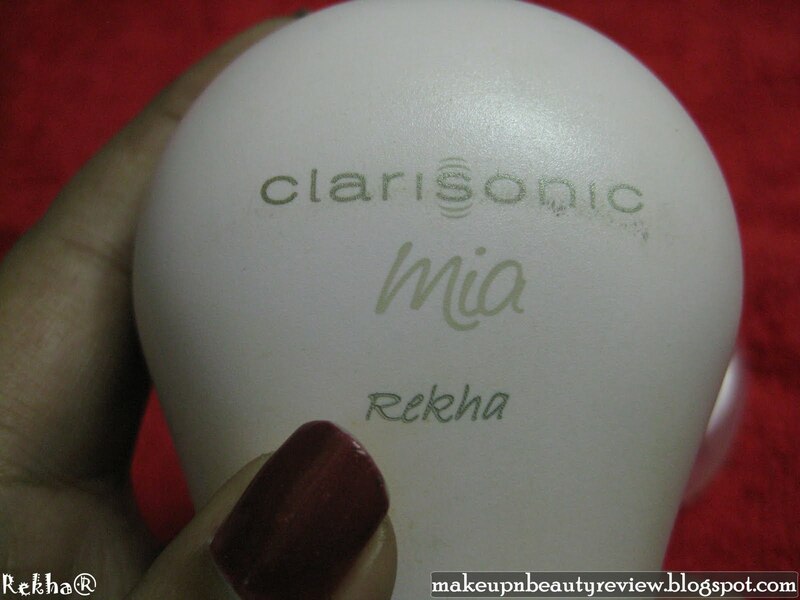 Cleansing with Clarisonic – Mia – A quick Review - Glitter & Gorgeous!! 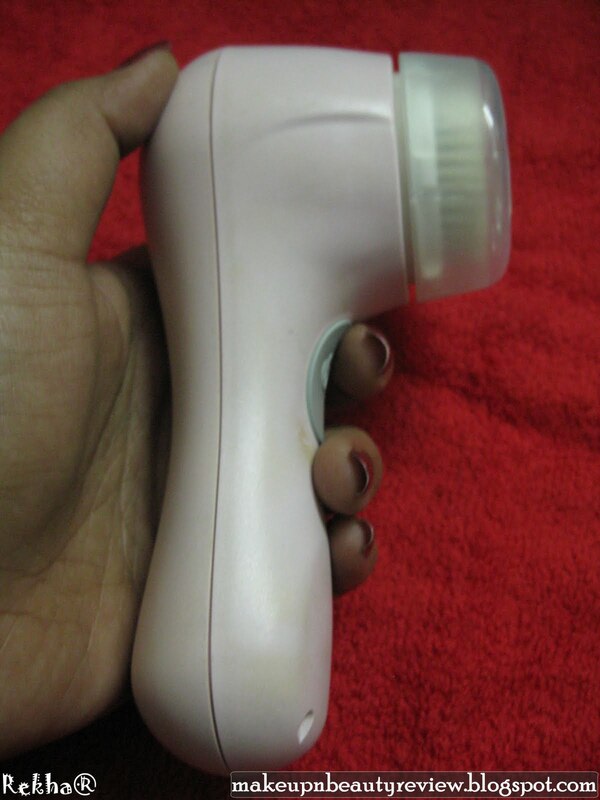 One of my good friend introduced me to Clarisonic back in 2009 winter when I suffered severe breakouts on my skin. Though the whole idea of sonic cleansing dragged all my attention, the heavy price tag was a turn off for me! $149 or 6700 INR !!!! 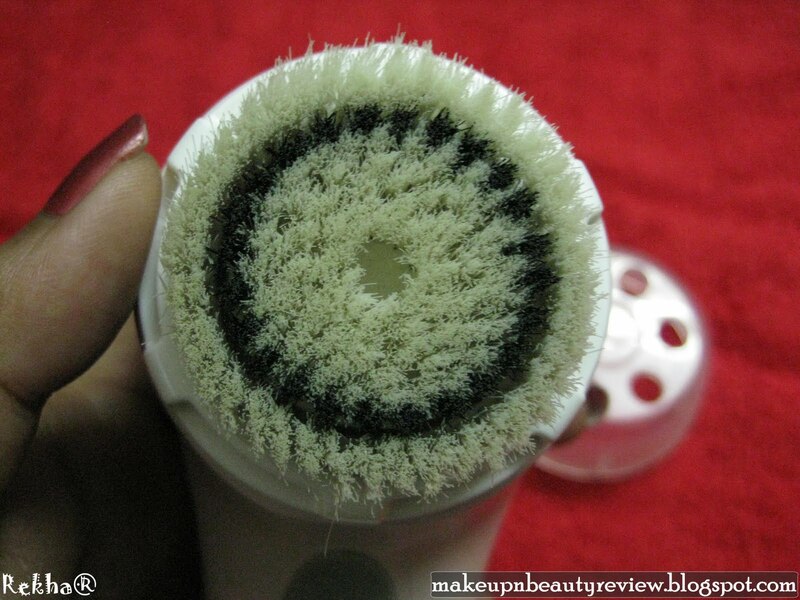 for a cleansing brush! 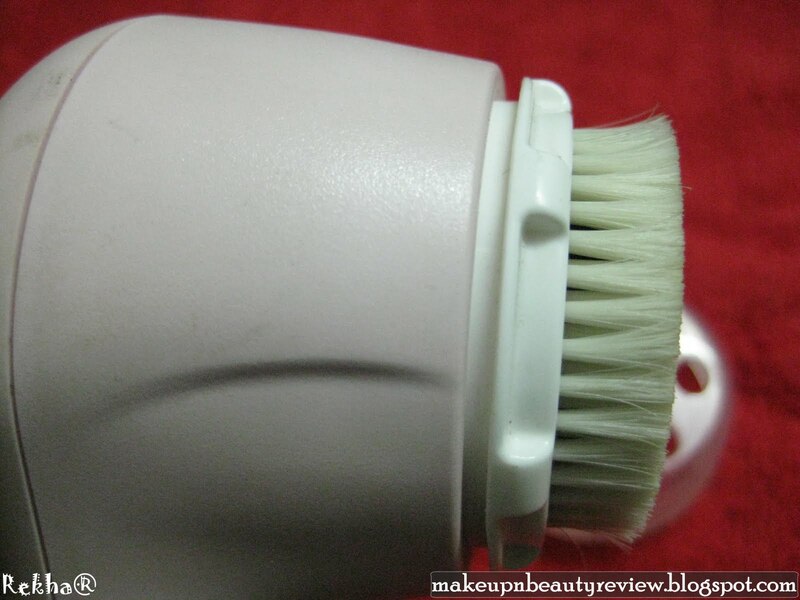 Seriously guys at first I had no idea buying a cleansing brush for such a huge price, I was scared because I was not sure if it would work on my skin! Since at that point of time I had serious breakout issues with my skin I started using Clinique 3 step skincare routine. To give a quick background on my skin type, I have a clear combination skin with oily T zone and have never had any such skin issues in the past. 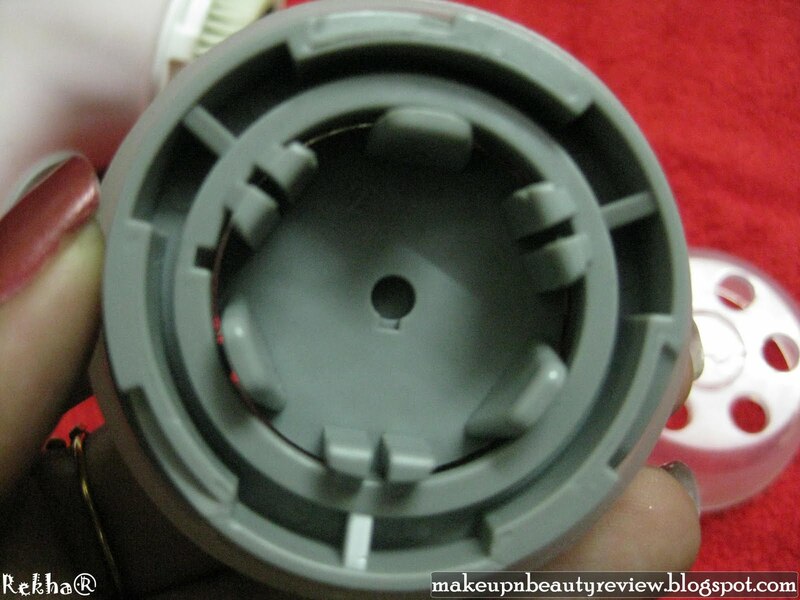 That was the time when my friend told me about the clarisonic cleansing system. She was using it for a while and she was totally satisfied and somehow convinced me that it was worth all the money! Since then there has not been a single day that I missed using this little wonder! 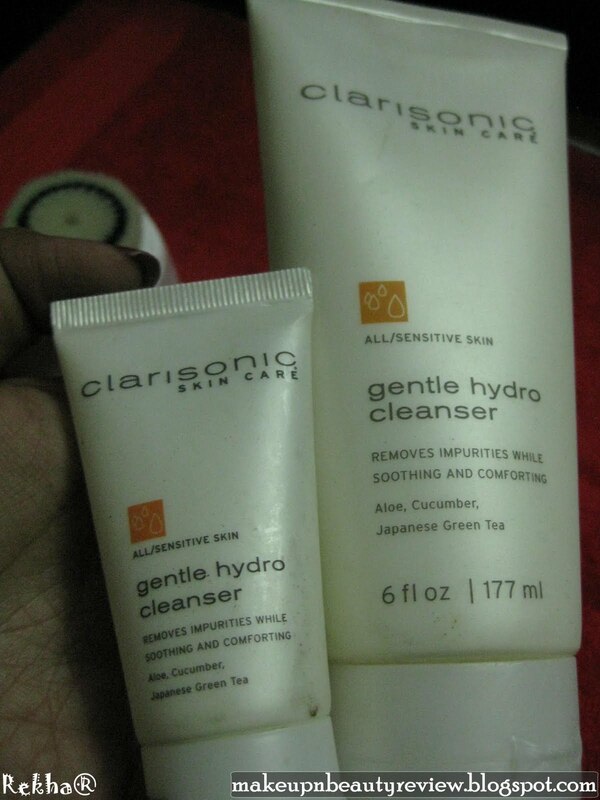 Clarisonic cleansers – I got them for free !! Clarisonic® is an innovative Sonic Skin Cleansing System consisting of a rechargeable electric handle unit, and removable brush head, which use a sonic frequency of more than 300 movements per second to cleanse the skin. It was developed by a team led by Pacific Bioscience Laboratories, the primary inventor of the Sonicare® toothbrush. 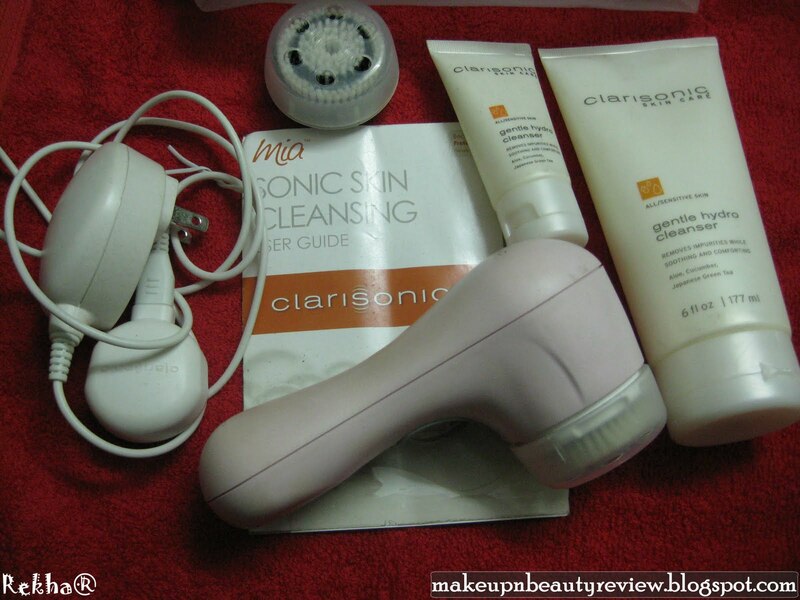 The company claims that the Clarisonic sonic skin cleansing not only cleanses the skin, but also helps reduce dry patches, blemishes, and the appearance of fine lines and wrinkles. Clarisonic cleansing is tested and recommended by dermatologists, cosmetic surgeons and aestheticians. As a word of caution, if you use another cleanser, always make sure to test it with the Sonic Skin Cleansing System on your forearm prior to using it on your face. Some cleansers, including those with acids and few with mechanical exfoliants such as microbeads or shells, may irritate your skin when used with the Sonic Skin Cleansing System. The brush heads are available for both sensitive and delicate skin types. 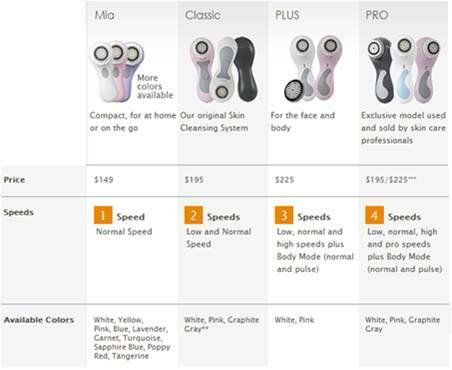 The following comparison chart shows the types of clarisonic cleansing system available in the market along with their price and basic difference. If you use makeup, remove your eye makeup first by hand. Wet your skin and the brush head with warm water. Liberally apply cleanser to your skin or to the brush head. 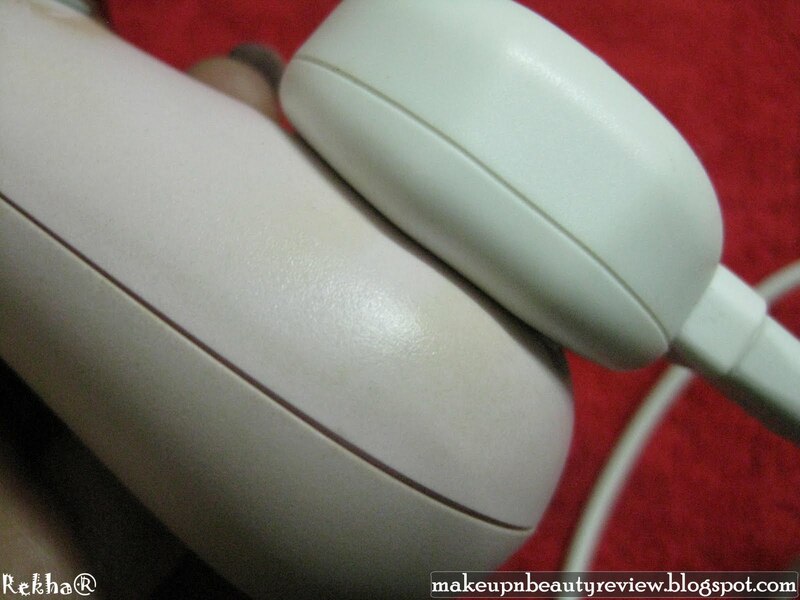 Push the on/off button to turn your Clarisonic on and gently move the brush using a small circular motion, beginning on the forehead, then moving to the nose/chin area and the cheeks. Pressing too hard will impede the motion of the brush and reduce its effectiveness. The outer brushes are designed to contain any residual mist from the brush oscillation, so be sure to hold the brush head flush to your skin. To pause the cleansing cycle for up to 30 seconds, simply press the on/off button. Mia will automatically shut off after one minute. The Mia handle is waterproof for use in the shower or bathtub. 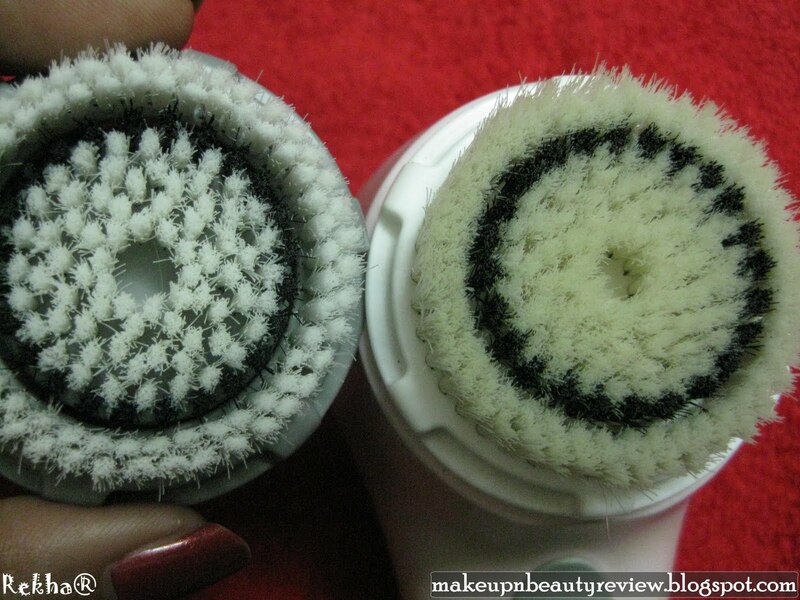 Once a week remove the brush head and wash the handle using warm soapy water to remove any residue buildup. – Revolutionary Sonic technology which is gentle on skin and effectively removes dirt and makeup and leaves you skin super clean! – The skin feels soft and smooth after cleansing with Mia, it does not irritate my skin! – Mia handle is waterproof and can be used in bath tub or shower! – Availability in India, don’t think they ship worldwide! But you can always buy them from ebay india here! Except these I do not see anything negative about Mia. 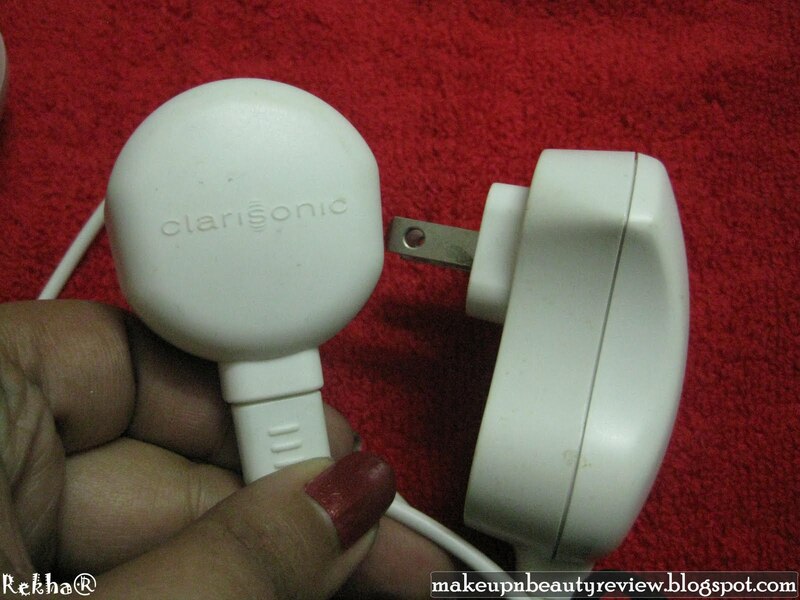 Check this video by Clarisonic, it has all the required information!! dat sounds n looks awesome rekha !! Hey Rekha…Where have u been …MIA? ?Well this looks gr8…but the price tag…aaaaarghhh!! Nice review!! Did it solve ur breakouts problem?? WOWWWWWW . . .always hv wished to buy this . . . hopefully someday i ll get this . . . beautiful !!!!!!!! Thanks IK 🙂 yeah it is expensive !! I've wanted one of these for quite sometime, gotta save up!